Tonight, Wine Chateau Piscataway will be hosting one of several Wine Twits events around the country where, according to the official materials, "participants and tasting groups across the country taste blind 4 different highly regarded international wines of varying price, to see if they can spot which one is [yellow tail] Reserve." For more information, and to get involved in the action, click right here. 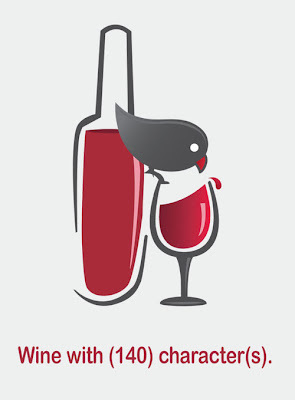 This should be one seriously interesting event, and yet another great use of Twitter to expand the wine conversation.